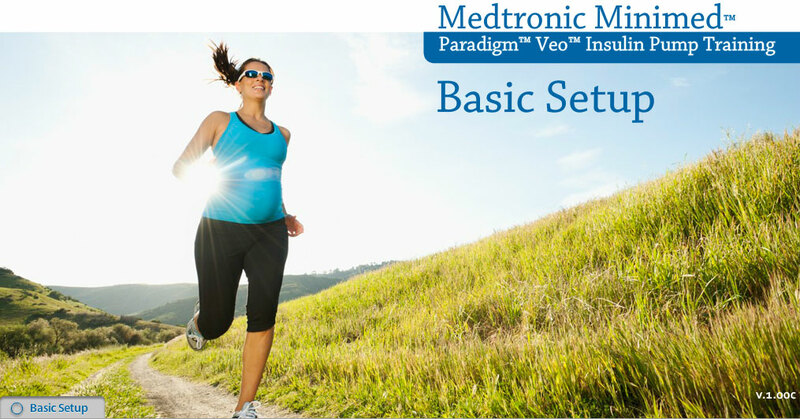 Easy, step-by-step explanations help you get to know and use the key features of your new MiniMed® Paradigm Veo™ pump. Our series of seven interactive modules explores its essential benefits so you feel more confident when you use it. Our introductory learning module covers how to care for your pump, understand its icons and modes, alerts and alarms, as well as reading the screens and menus. Building on Module 1, this second module gives you practical hands-on experience - locking and unlocking your keyboard, setting alerts, time and date and connecting a linking Glucose Meter. Our third module shows you how to programme single and multiple basal rates, review and erase them, as well as explaining the Maximum Basal Rate feature on your Veo pump. 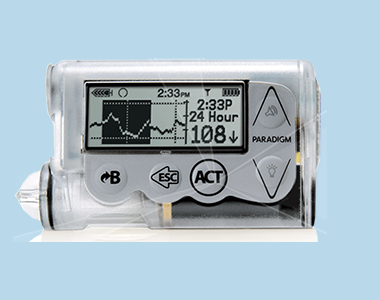 This module covers the Normal Bolus and Suspend features on your pump. Topics include how to deliver a Normal bolus, the Express and Maximum Bolus features, as well as suspending the pump while delivering a bolus. 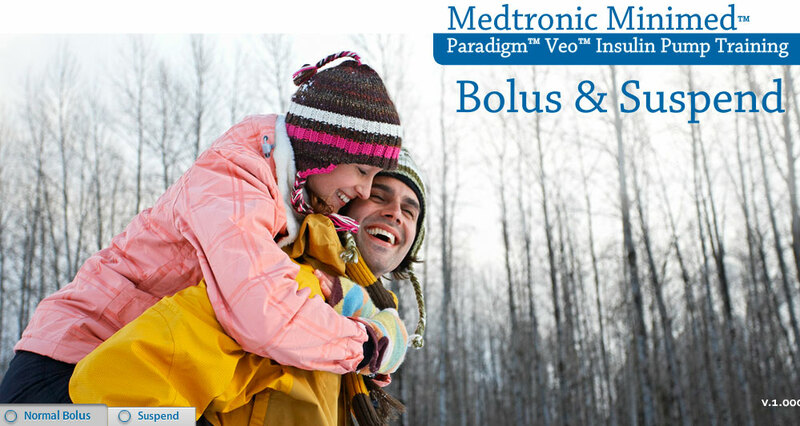 What is the Bolus Wizard and how do you programme and use it? 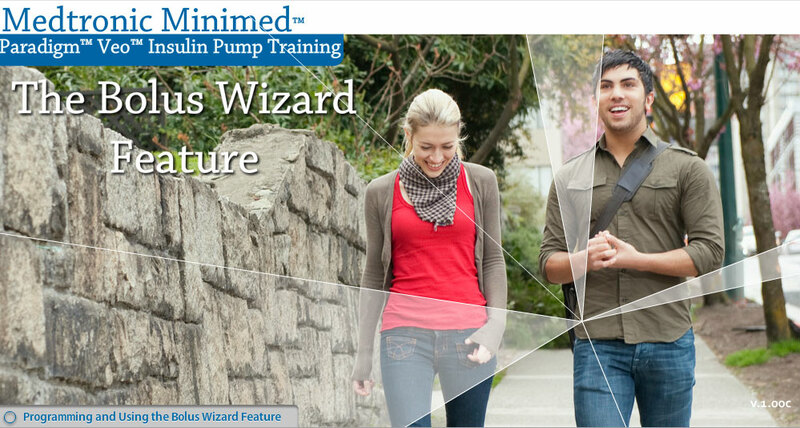 Discover all the magic of the Bolus Wizard in Learning Module 5. 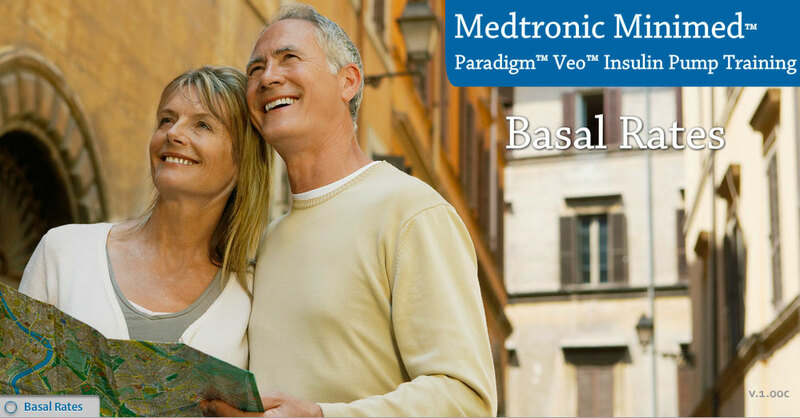 Module 6 provides information on the difference between Square Wave, Dual Wave and Easy Bolus and shows you how to set up reminders including Missed Bolus. Congratulations – you’re nearly there! 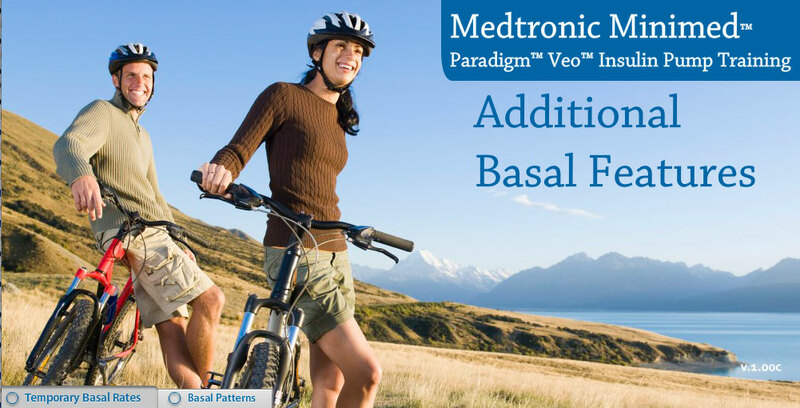 The final Module in our series explains the Temporary Basal Rate Feature and shows how to set and cancel the Basal Rate, as well as setting and selecting Basal Patterns.